This recipe might be missing fat but it’s not missing taste, thick and creamy and made with real honey, we think it’s a real winner. 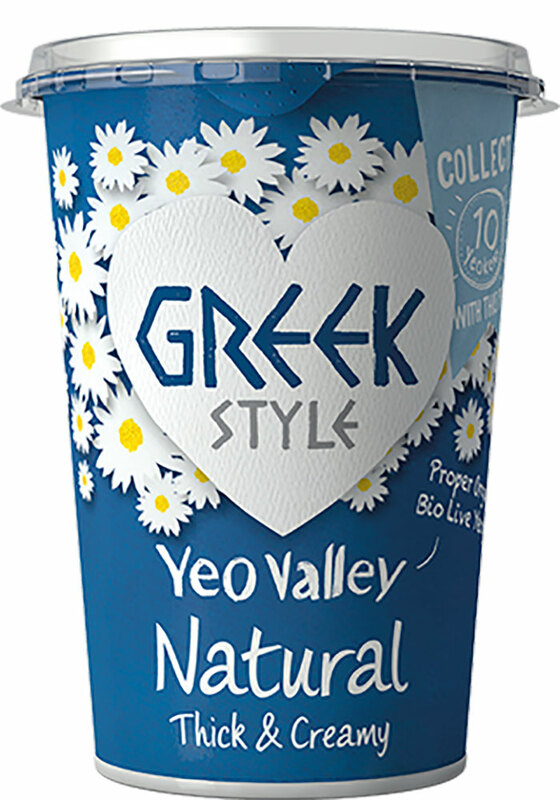 Organic fat free Greek style yogurt (milk), organic honey (4.4%), milk protein, organic sugar (3.3%), organic tapioca starch, organic concentrated lemon juice. 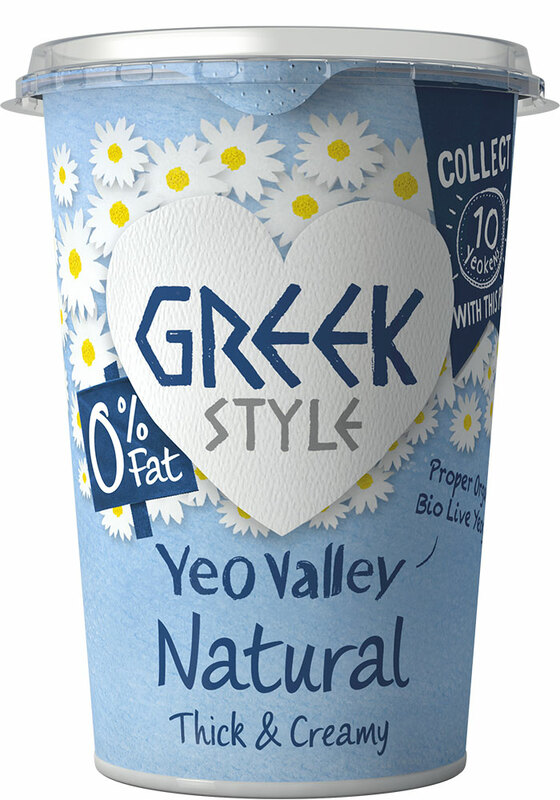 This yoghurt is delicious, so creamy and tasty….